What will your beautiful hands do today? 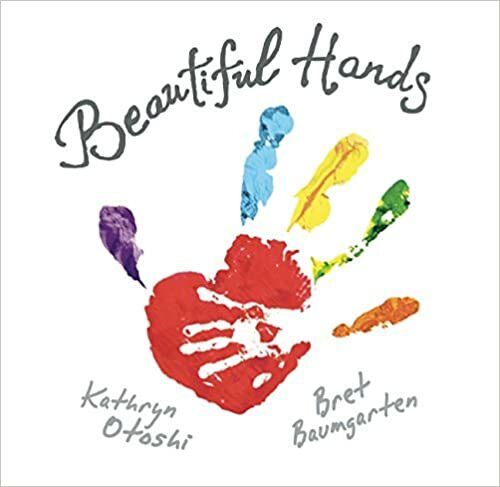 Kathryn Otoshi, author of the simple yet powerful social responsibility books One, Zero and, Two, has a gorgeous new book, that explores answers to the questions, “What will your beautiful hands do today?” Promoting imagination, creativity, and peaceful actions, this lovely new book, like Otoshi’s others, is sure to be a favourite read aloud. Great for launching a large scale art project.